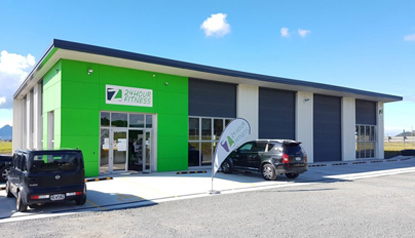 We are delighted to be collaborating with Formsteel Technologies to bring you the best in roll formed steel building systems. 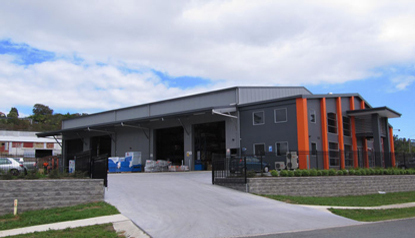 As a Kiwi owned and operated company, Formsteel has been producing quality building components and kitsets since 1972. 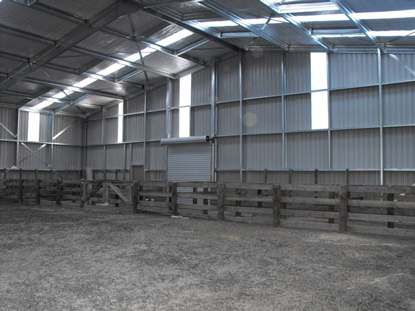 We have recently completed this woolshed from Formsteel components. This was a great solution in a high wind and snow area. 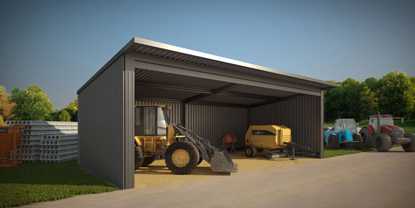 We can supply and build everything from carports to storage sheds, large farm buildings to commercial premises. 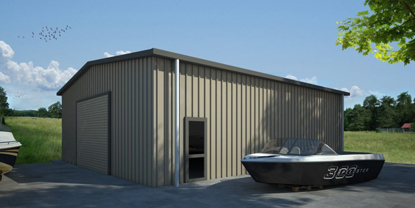 We can also custom design buildings with Formsteel Technologies expert team. 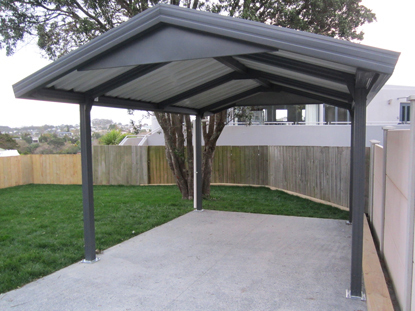 So when you are looking at your next shed, why not consider using Formsteel and bring Strength, Quality and Durability to your project. 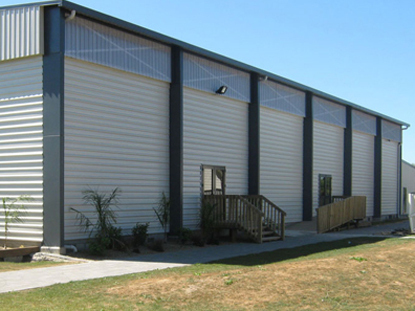 Formsteel building systems are systems that you can rely on. 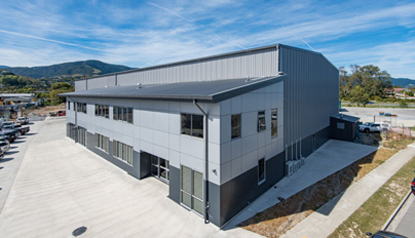 Below are some of their products and builds, and you can see more examples of their work on their website. 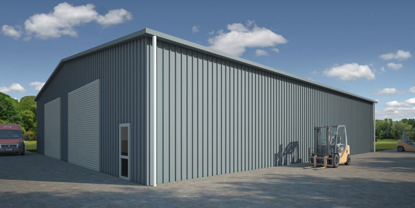 Please contact us for more information or for an obligation free quote on your next project.